Dinosaur Zoo Live!, 1 p.m. and 4:30 p.m., Niswonger Performing Arts Center, 10700 state Route 118 S., Van Wert. Tickets: $20 to $35, contact the box office at 419-238-6722. VAN WERT — Dinosaur Zoo Live! 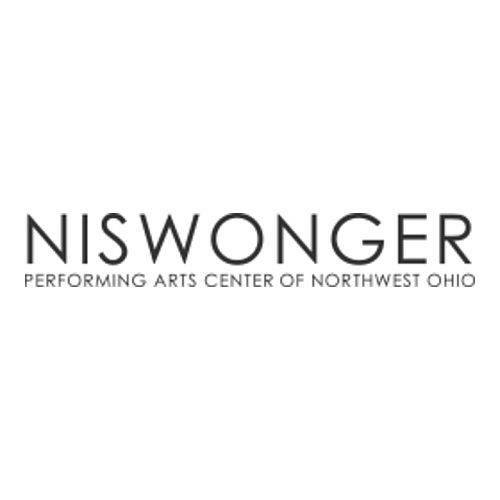 will be in Van Wert for two shows, 1 p.m. and 4:30 p.m. Saturday, Feb. 3, at Niswonger Performing Arts Center, 10700 state Route 118 S., Van Wert. Tickets are $20 to $35 and can be purchased by calling the box office at 419-238-6722. This entry was tagged 020318. Bookmark the permalink.